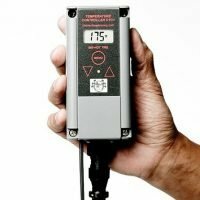 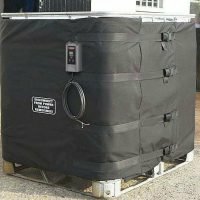 We all know that heat rises and a lot of heat is lost from a container when it’s not covered. 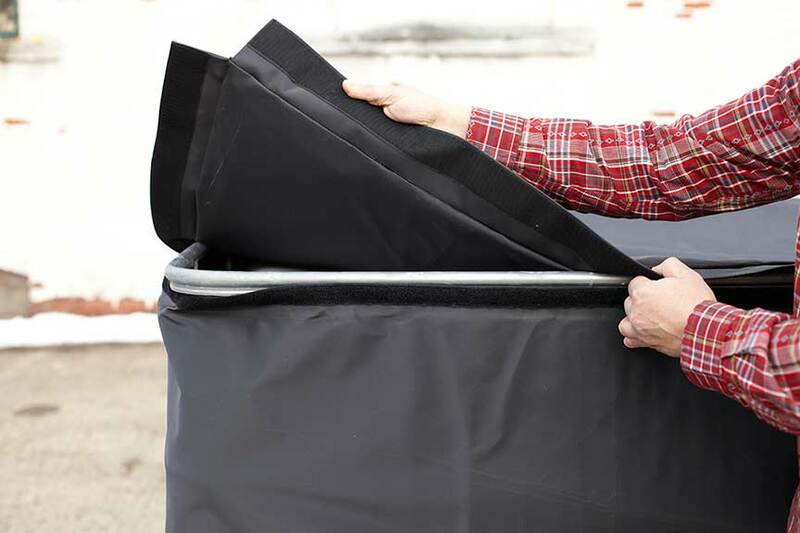 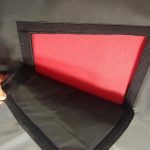 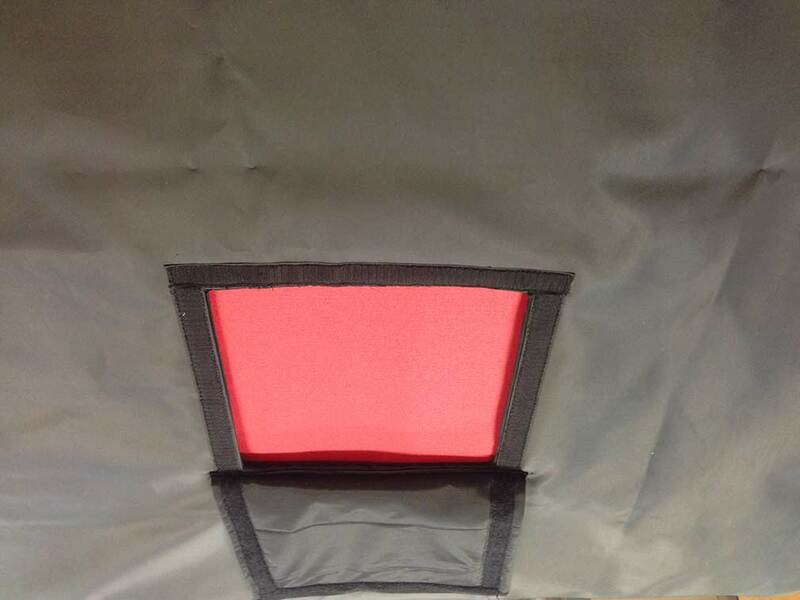 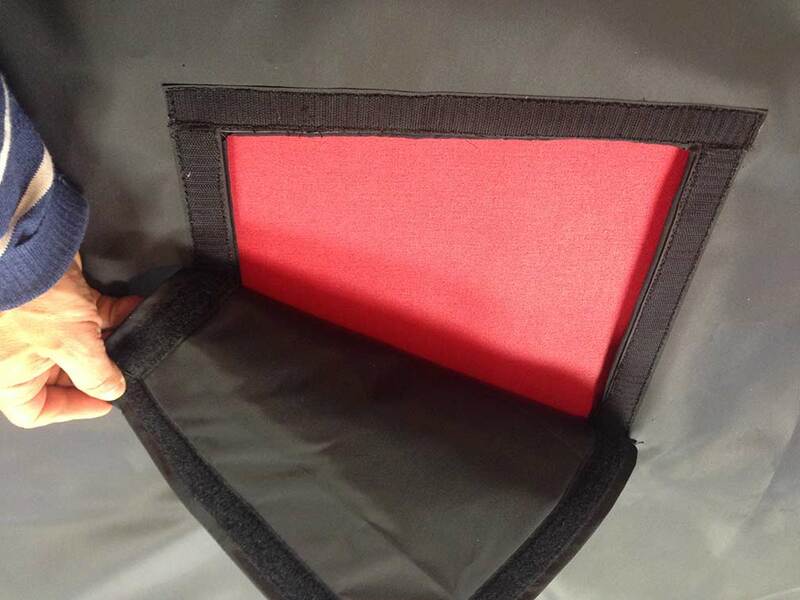 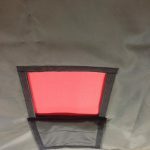 To make the heating process more efficient and faster, consider our tote or drum heater insulation lid. 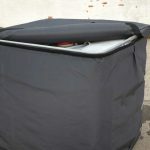 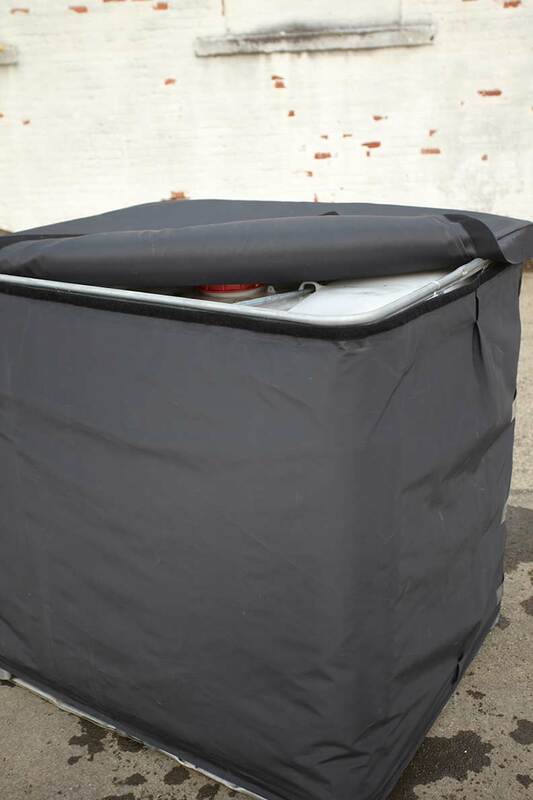 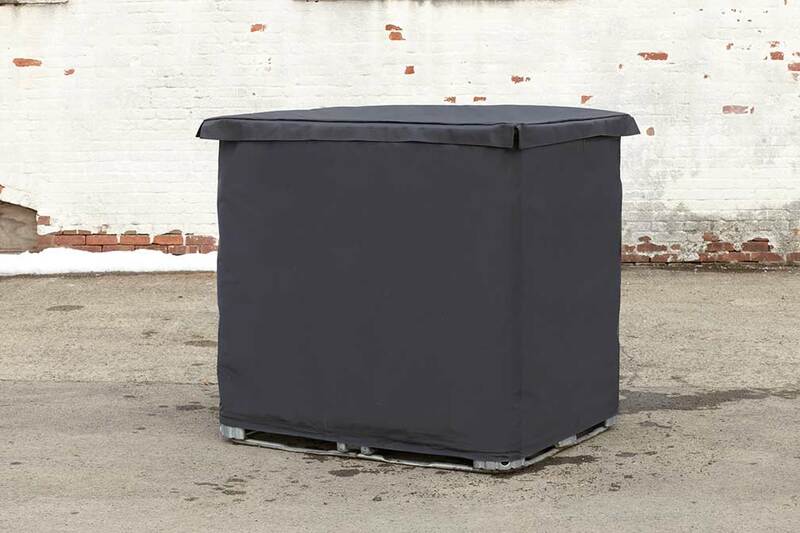 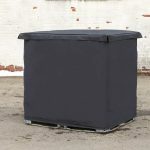 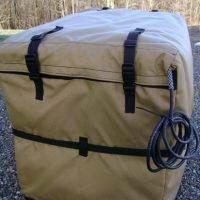 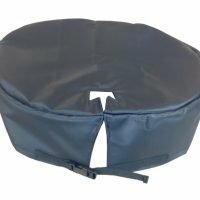 This IBC tote lid is available as an add-on for tote and drum containers, but can also be used for other heaters when applicable.